“A truly comprehensive MBA Admissions Interview Guide from a former University of Chicago Booth School of Business Admissions Committee Interviewer Insider and Guest Lecturer. Packed with high-value practical guidance to deliver outstanding MBA Admissions Interviews every time! 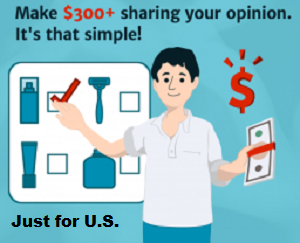 The print copy sales for $100. For a limited time only we’re making the e-book available for just $0.99 cents. So whatever you do, get it now. It won’t be available at this price or long. 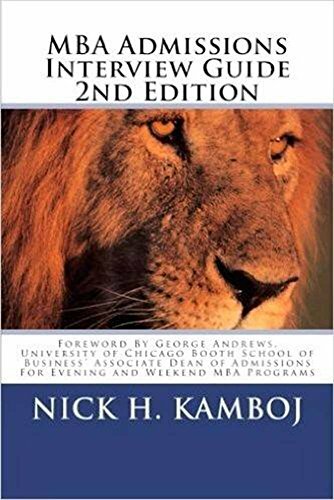 An eagerly awaited and expanded 2nd edition with a Foreword by George Andrews, The University of Chicago Booth School of Business’ Associate Dean of Admissions For Evening and Weekend MBA Programs.